Special Options to Suit your Storage Needs! 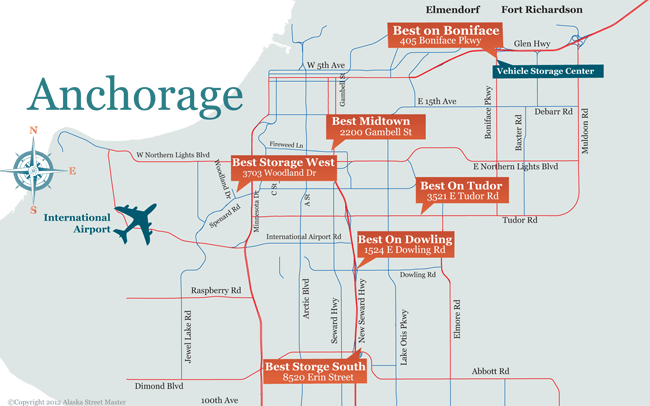 Best Storage Alaska (907) 891-8008 3521 - E Tudor Rd, Anchorage, AK 99507 All contents © 2012. Best Storage. All rights reserved.